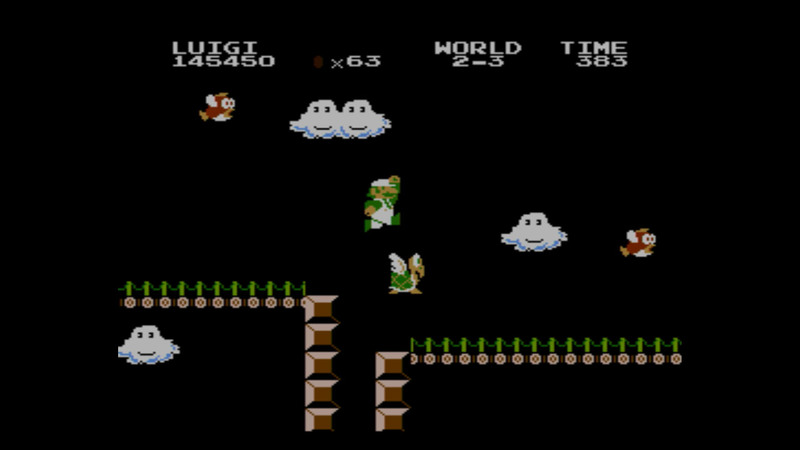 The highlight of this week’s Nintendo Download is Yoshi’s New Island. It arrives in the United States and Canada tomorrow, March 14th. 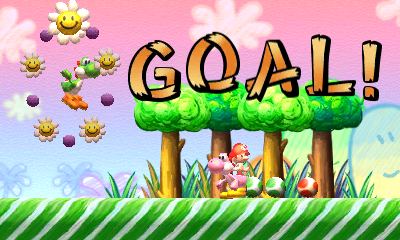 And in case my subtle hints in last week’s Retro Wrap-Up didn’t give it away, I’ll be reviewing Yoshi’s latest ’venture for the site, so look forward to that soon! 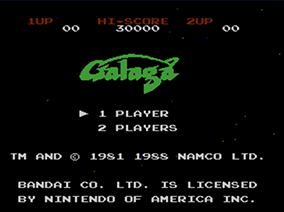 Also relevant—Super Mario Bros.: The Lost Levels arrives on the Wii U Virtual Console later today, and Galaga (NES version) is headed to the Nintendo 3DS Virtual Console. SteamWorld Dig is on sale for 50% off on the eShop until March 16th, so grab that at a discounted price while you can! Zen Pinball 3D, Marvel Pinball 3D and Star Wars Pinball are all going to be on sale for half-off as well, from March 17th ‘til March 31st. Be sure to check out these and other soon-to-arrive games in the full press release below! 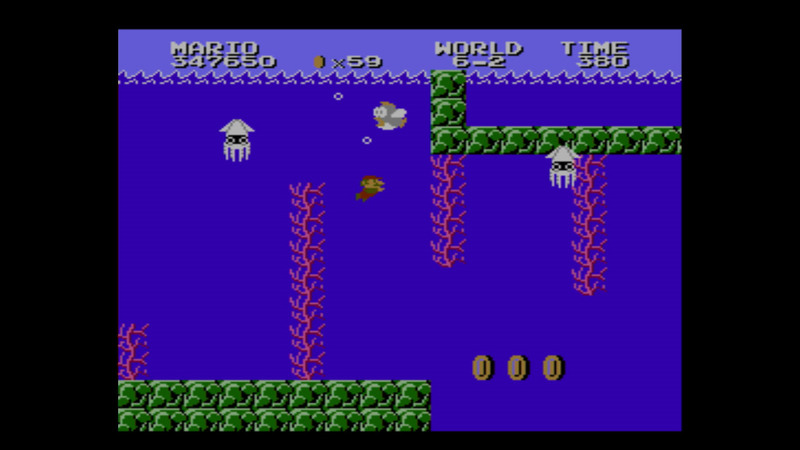 You can also check out the screenshots released today. 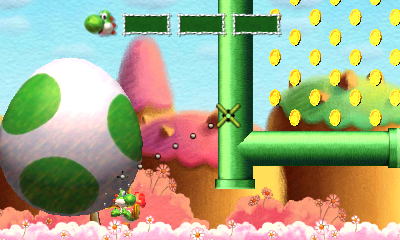 Yoshi’s New Island – Yoshi is back and he’s bustin’ out the big eggs. 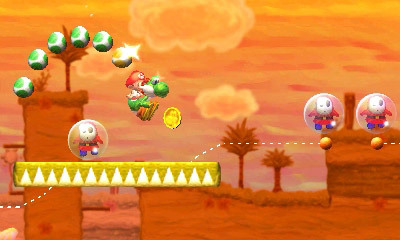 Crush your surroundings and create paths with his new Mega and Metal Eggdozers in a new platforming adventure. 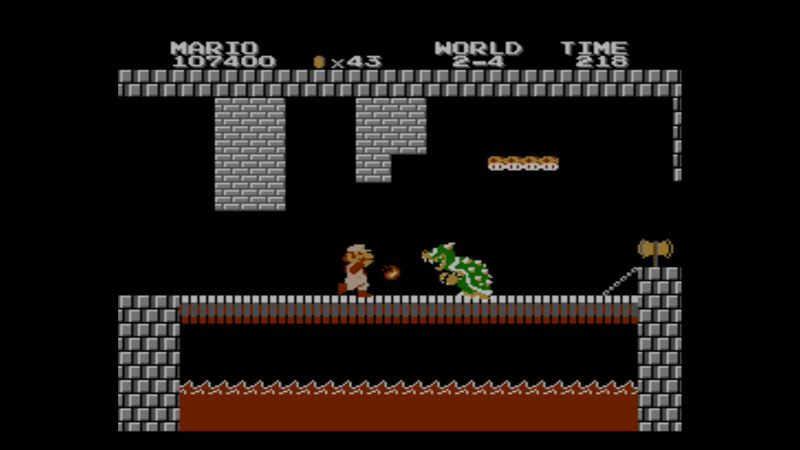 It’ll take more than egg tosses and flutter jumps to lead Yoshi and Baby Mario through a dangerous new island littered with inventive power-ups. Can you help save Baby Luigi? 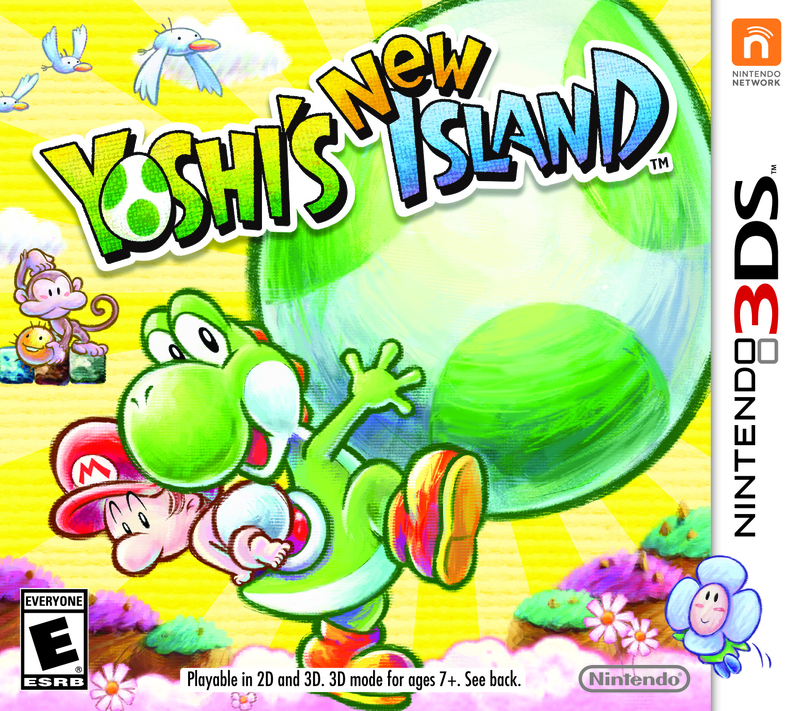 Yoshi’s New Island will be available at midnight on March 14. 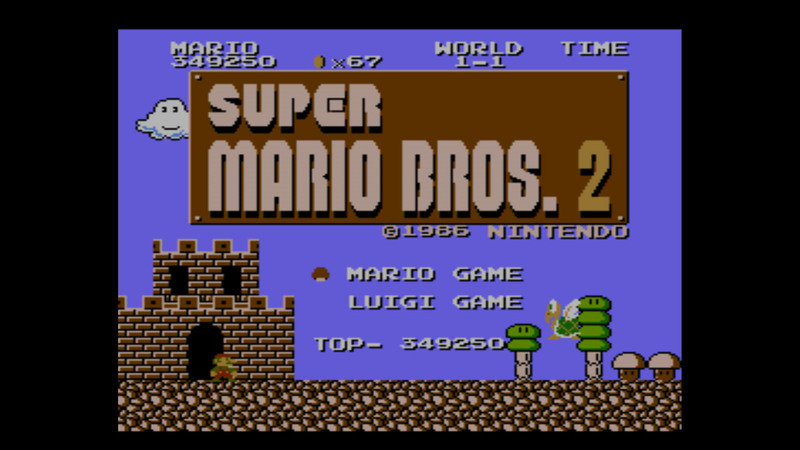 Super Mario Bros.: The Lost Levels – Mario fans will appreciate the familiar look and feel of Super Mario Bros.: The Lost Levels – originally released in Japan as Super Mario Bros. 2 – while finding that its updated game play creates a new challenge. 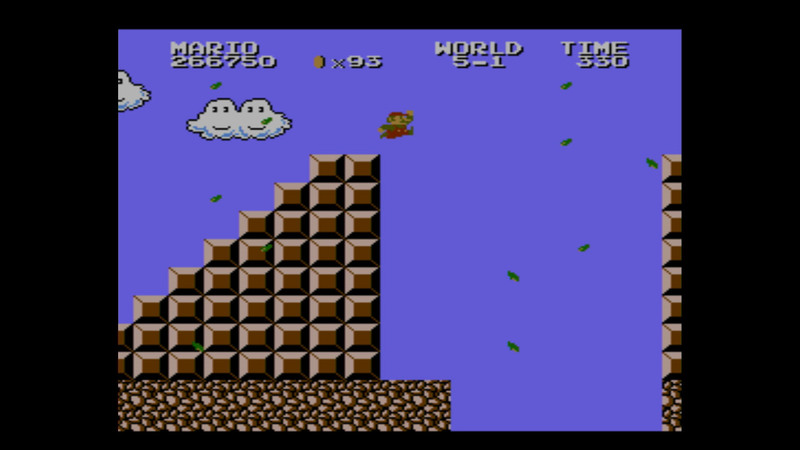 In addition to the classic enemies already known to fans worldwide, there are also Poison Mushrooms, backward Warp Zones and the occasional wind gust (which can help or hinder your progress). 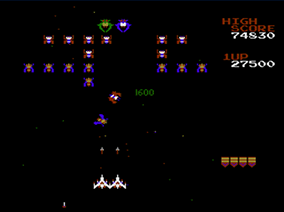 Galaga – Move right and left to defend against missiles and alien attacks in this classic shooter. 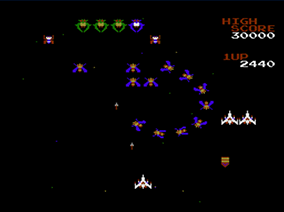 Aliens attack in formations using a variety of attack patterns. 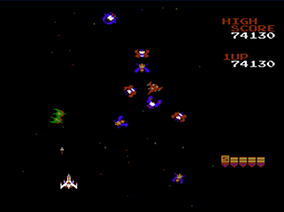 You can even rescue a captured fighter and combine with it to form a Dual Fighter with twice the firepower. 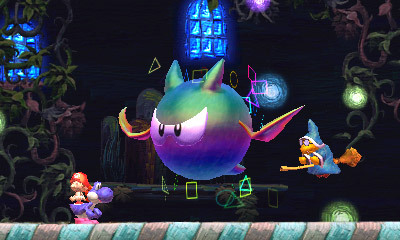 SteamWorld Dig – The acclaimed SteamWorld Dig is 50 percent off in the Nintendo eShop on Nintendo 3DS. But hurry, this promotion only lasts until 9 a.m. PT on March 16. Sale by Zen Studios – Zen Pinball 3D, Marvel Pinball 3D andStar Wars Pinball are 50 percent off in the Nintendo eShop on Nintendo 3DS. This offer starts 9 a.m. March 17 and lasts until 9 a.m. PT on March 31. 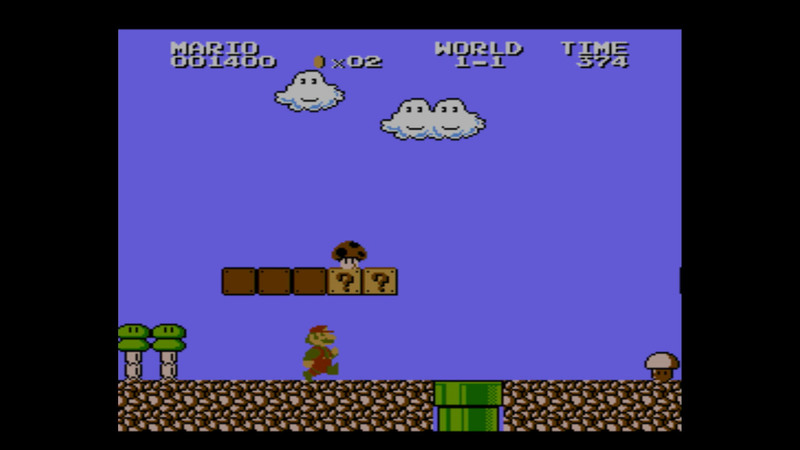 To view this week’s Nintendo Download in its full graphical version, please visit: http://news2know.net/nintendo/downloadafb45ds3.php.